In our survey of 100 existing invoice finance clients we separated those using high street bank owned invoice finance companies from those using independent providers. We went on to calculate the average satisfaction scores and make a comparison. 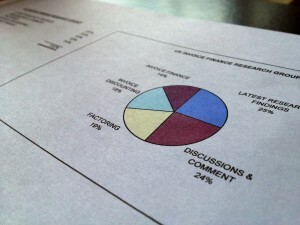 All clients had been asked to rate their existing invoice finance company overall. The result was that the clients of the independent invoice finance companies gave satisfaction ratings that were on average 45% higher than those attributed to the high street bank owned financiers - a significant difference. Only recently we had a potential client that insisted that they only dealt with banks - this finding might cause them to think twice. Despite the findings, the major banks often play a vital role in funding potential clients that are looking for particular services, funding flexibility or pricing that might not be available from independent providers. 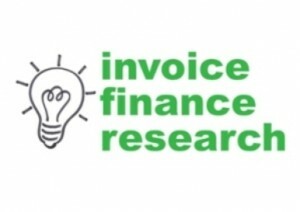 There is never a "one size fits all" approach in the invoice finance market. However the results suggest that clients of independent invoice finance companies are on average more satisfied so the independent option shouldn't be dismissed out of hand.